On the 1st of July 1798, French troops started disembarking from the ships, and they were divided into three divisions led by Bon, Kleber, and Menou. Lannes also disembarked with his 75th demi brigade and were attached to Kleber’s Division. They would compose the advanced guard that would immediately start the march to Alexandria, while the remaining army still made its way on shore. The ancient city named after its founder Alexander the Great had walls that hid the enemy’s strength. Before they had the chance to enter the city they came into contact with several hundred well armed Mameluks. 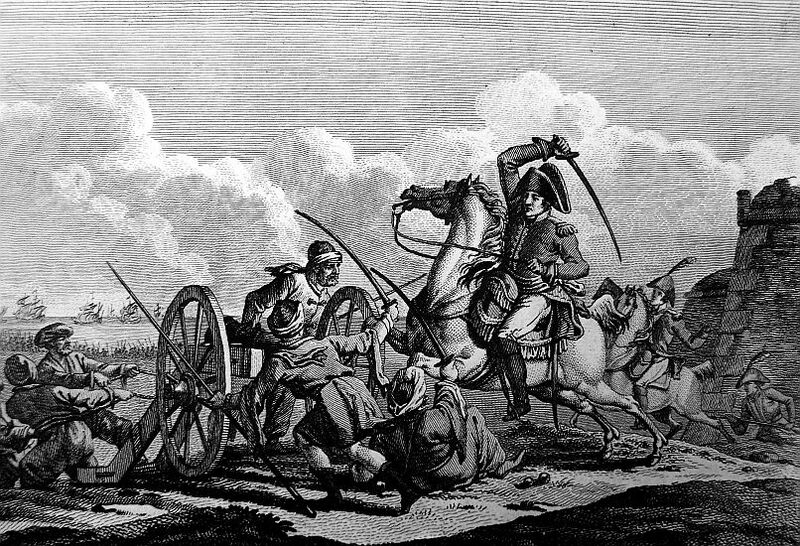 The Mameluks who rode desert mounts carried a variety of weapons which included a carbine, pair of pistols and sabre. Although they were heavily armed the defenders outside the city had little choice but to retreat and reorganize with the Alexandrians. The village outside the city walls was first cleared. 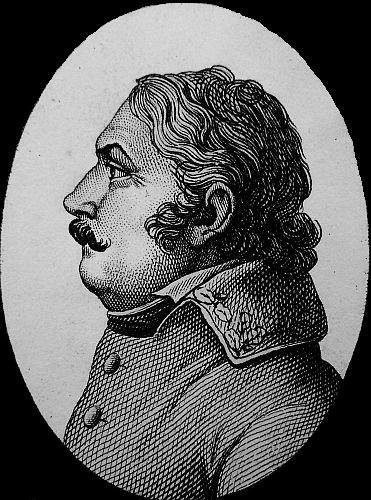 Then Lannes with his 75 demi brigade were sent by Bonaparte to ladder the walls. 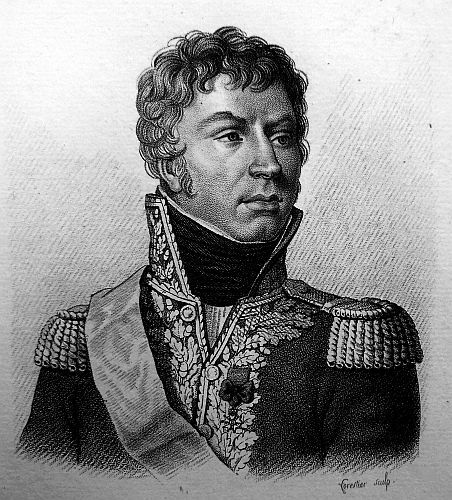 Lannes realized the enemy’s strength was inefficient giving him the opportunity to seize a large part of the city. 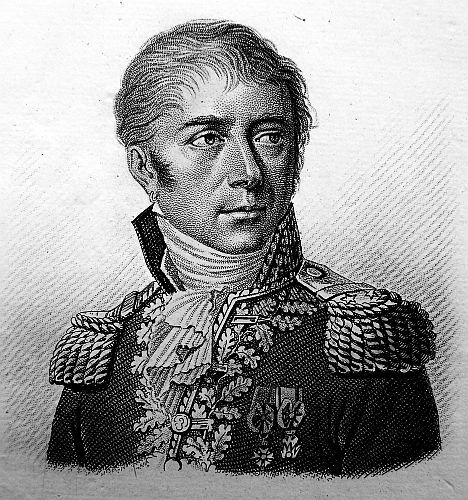 After the battle on the 3rd of July 1798, Kleber was made governor of the city and Lannes was placed under the command of General Vial. 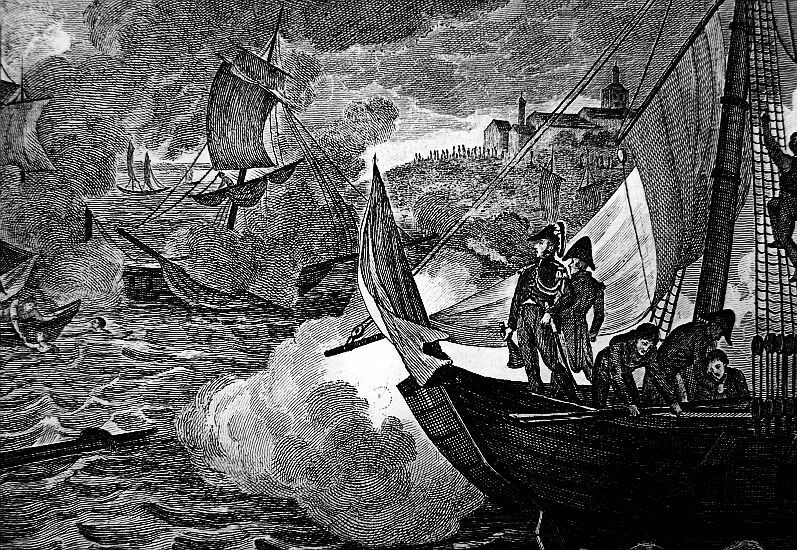 By this time the remaining French were unloaded from the ships and entered Alexandria. 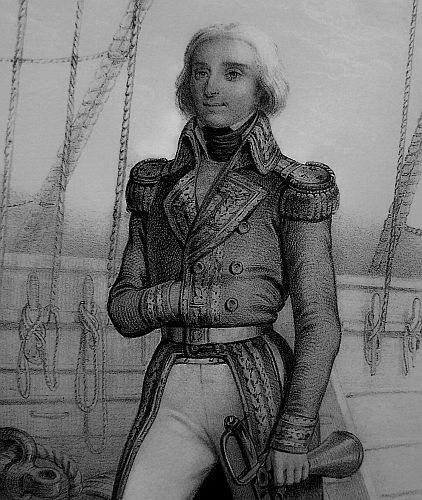 Bonaparte then ordered Admiral Brueys to move the fleet to Abukir Bay to help support the ground forces. 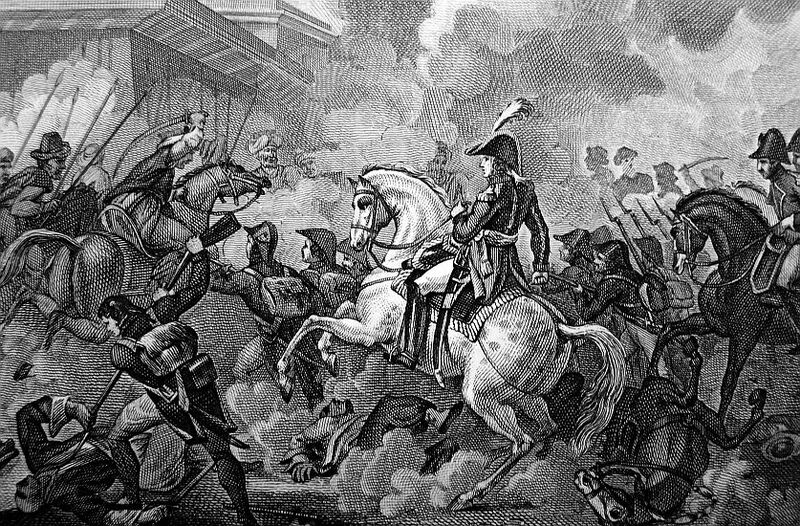 The Alexandrians expected the worse from the French because of rumors of brutality that had been spread by the British. 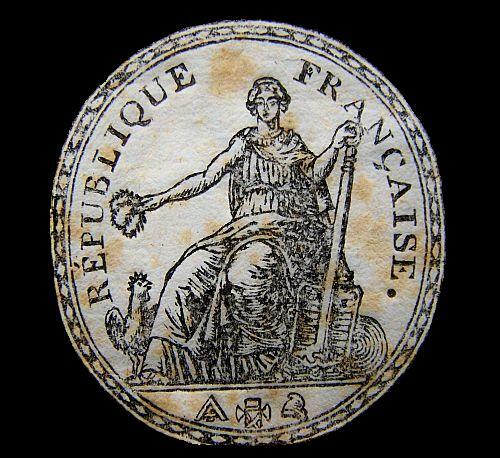 In order to put them at ease a proclamation was given detailing how the French would govern. This put most of the rumors to rest and calmed the local citizens. With little time to waste the army marched toward Cairo. 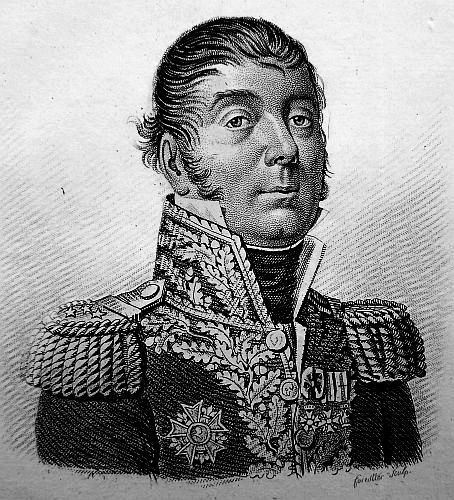 The advanced guard was led by Desaix, while Murat’s cavalry and Lannes in Vial’s division guarded the army’s rear. 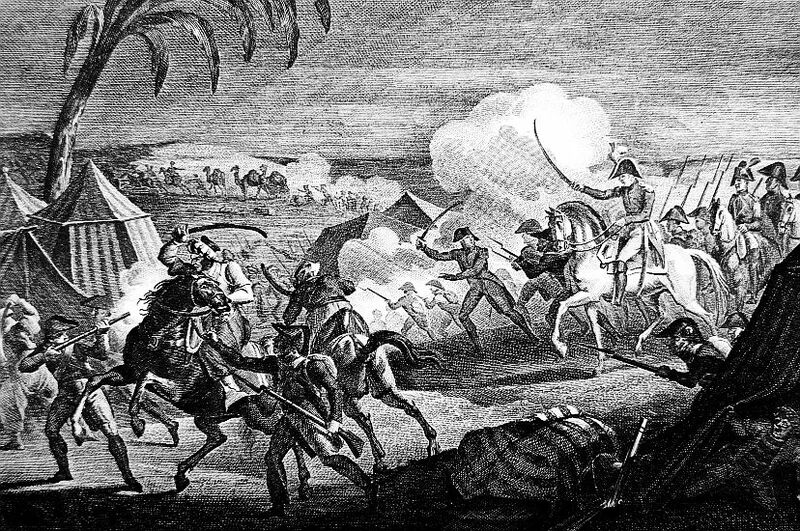 During the march they were often attacked by the fast moving Mameluks, who picked off one French soldier at a time. However the desert was the biggest worry for the French with its heat and lack of drinking water. This experience drove some to suicide. 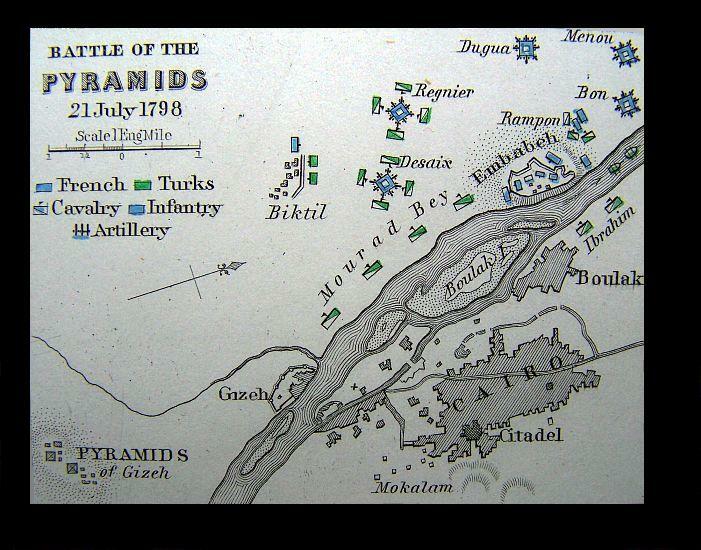 On the 21st of July 1798, the Battle of the Pyramids would decide if Cairo would become occupied by Bonaparte’s forces. 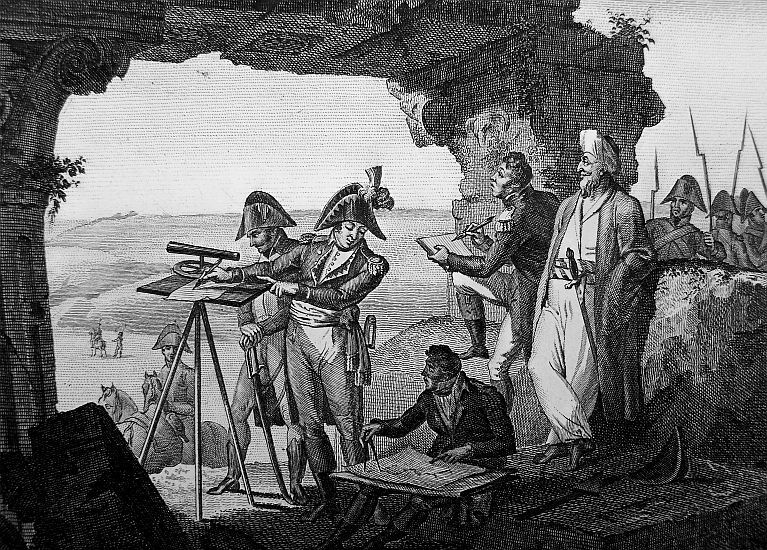 In order for Bonaparte to enter Cairo, he first had to cross the Nile. The region was ruled by Ibrahim Bey and Murad Bey, and it was their warriors which Bonaparte would have to defeat. 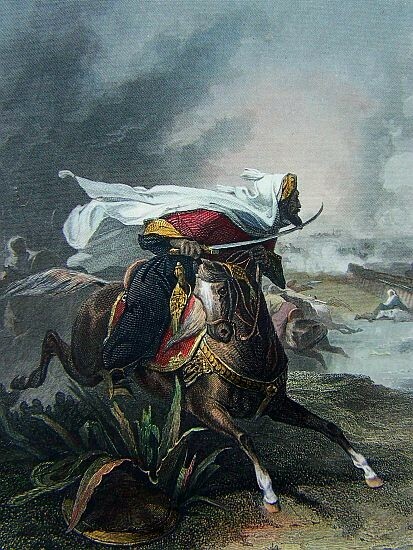 The crossing was defended by 15,000 Fellahin and Mameluks. Bonaparte formed five squares with Bon, Desaix, Dugua, Reynier, and Vial each in charge of a group of 5,000 French soldiers. Bonaparte positioned himself in Dugua’s square. 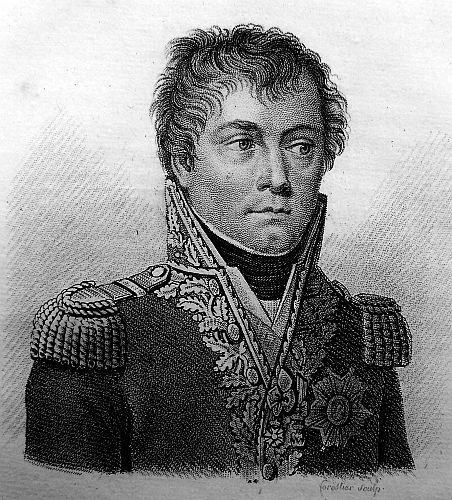 Although Lannes did not participate in the attack he may have been at Bonaparte’s side. The Mameluk cavalry charged but were beaten back, and after several other attempts they were defeated. The Mameluk leaders fled into the desert. 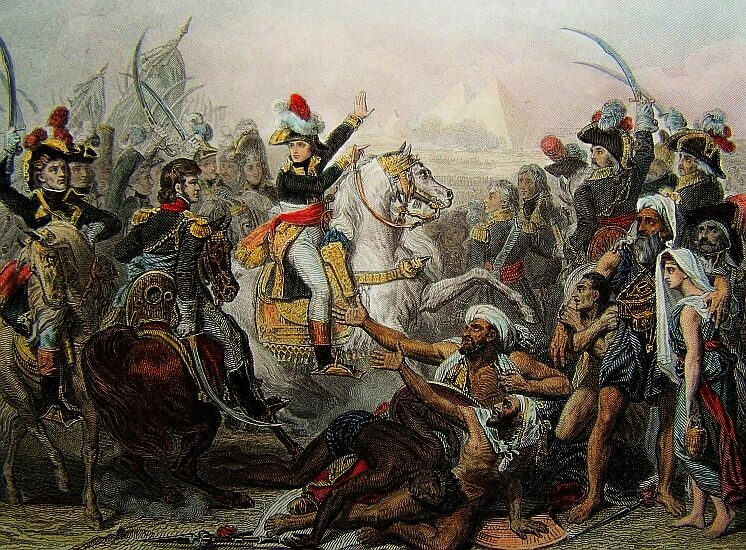 The French troops secured the crossing and Bonaparte entered Cairo on the 22nd of July. Bonaparte established his headquarters in Cairo, while Lannes explored the city for a bath and bed. 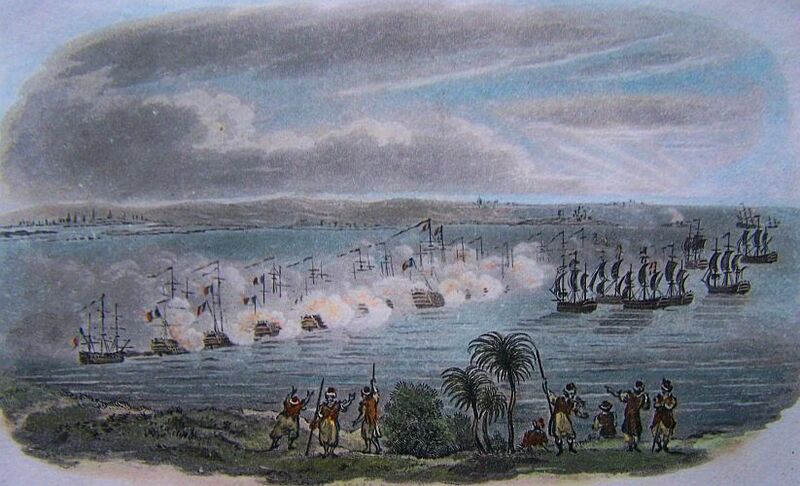 The victory would be overshadowed by news from Alexandria that the British had destroyed the French Fleet at Abukir Bay on the 1st of August. Bonaparte had left his fleet undermanned giving the French ships little ability to manoeuvre. The defeat would send shock waves throughout the army. The time for rest was not an option for Lannes would soon face a revolt, the desert, and Jaffa. Head Quarters at Alexandria, 17th Messidor, 6th year. 1. That the names of all the French soldiers killed in the taking of Alexandria shall be engraved on Pompey’s Pillar. 2. They shall be interned at the foot of the Pillar. Citizens CORTES and DUTERTES will present a plan to me, for the execution of the present order. 3. This shall be inserted in the general orders. 4. The Etat-Major shall transmit to the above Commission a list of the names of those who have been slain on the taking of Alexandria. The courier who brought BUONAPARTE’S dispatches to the Directory was 60 days on his journey to Paris. He embarked at Rosetta, and lay at anchor at Chateau Rose, but some Turks attempting to force the Captain of an Imperial vessel to fire on the brig on board of which he was, it was obliged to cut its cable and remain 40 hours between two rocks. He passed through the Archipelago near Rhodes, and after entering the Gulf of Venice, landed at Ancona, from whence he proceeded to Paris. BUONAPARTE had dispatched three couriers, the first was taken by Admiral NELSON’S squadron, and the second is supposed to have perished, as no intelligence has transpired respecting him; the third is the one who is just arrived. He states, that he received great assistance on his way from the Greeks. After the siege of Alexandria, and at the moment when the French were entering it in triumph, an enormous serpent attempted to come out at the foot of Pompey’s Pillar, but his prodigious size prevented him from extricating himself entirely from his hole, and he died in the struggle. The appearance of the serpent was considered by the Egyptians as a kind of miracle or omen. BUONAPARTE, MEMBER OF THE NATION INSTITUTE,GENERAL IN CHIEF, TO THE EXECUTIVE DIRECTORY. “In the mean time I learnt that Murat Bey, at the head of his army, composed of a considerable force of cavalry, with eight or ten large cannon, and several batteries upon the Nile, was advancing. We waited near the village of Chebreissa. On the evening of the 24th we began to march towards it. The 25th, at day-break, we arrive there. We had only 200 cavalry, wearied and harassed. The Mameluks had a magnificent body of cavalry, covered with gold and silver; arms of the best kind; carbines and pistols of the manufacture of London, the best sabres of the East, and mounted on the best horses on the Continent. The army was ranged each division forming a battalion four deep, their baggage in the centre, and the artillery in the spaces between the battalions. The battalions were ranked, the 2d and 4th divisions behind the 1st and 3d. The five divisions of the army were placed en echelons, flanking each other, and flanked by two villages which we occupied. Citizen PERREE, Chief of the Division of Marine, with three armed sloops, a chebeck and a galley, proceeded to the attack of the enemy’s flotilla. The battle was extremely obstinate. PERREE, the Chief of Division was wounded in the arm with a cannon ball; but by his good dispositions and his intrepidity gained possession of three sloops and a galley which the Mameluks had taken, and set fire to their Admiral’s ship. Citizens MONGE and BERTHOLLI, who were in the chebeck, evinced at the most difficult moment the utmost courage. “On the 3d, at day-break, we met their advanced guard, which we pursued from village to village. At two in the afternoon, we found ourselves at the enemies entrenchments. I ordered the divisions of General DESAIX and REYNIER to take position to the right, between Gizah and Lambabe, in order to cut off the communication of the enemy with the higher Egypt, their natural retreat. The army was ranged in the same manner as the battle of Chebreissa. 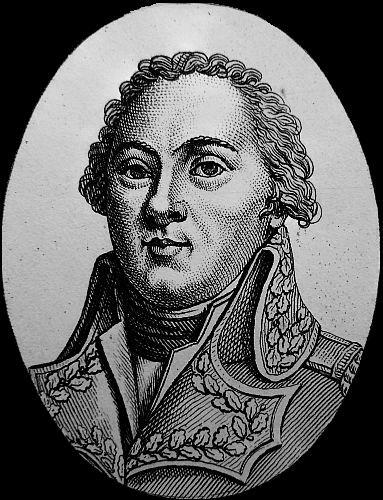 The instant that MURAT BEY perceived the movement of General DESAIX, he resolved to charge. He sent one of the bravest of his Beys with a chosen body of troops, who charged the troops with the rapidity of lightning. We let them approach within 50 paces, when we overwhelmed them with a shower of balls, which made vast numbers fall on the field of battle. They threw themselves between the spaces which formed the two divisions, where they were received by a double fire, which finished their defeat. 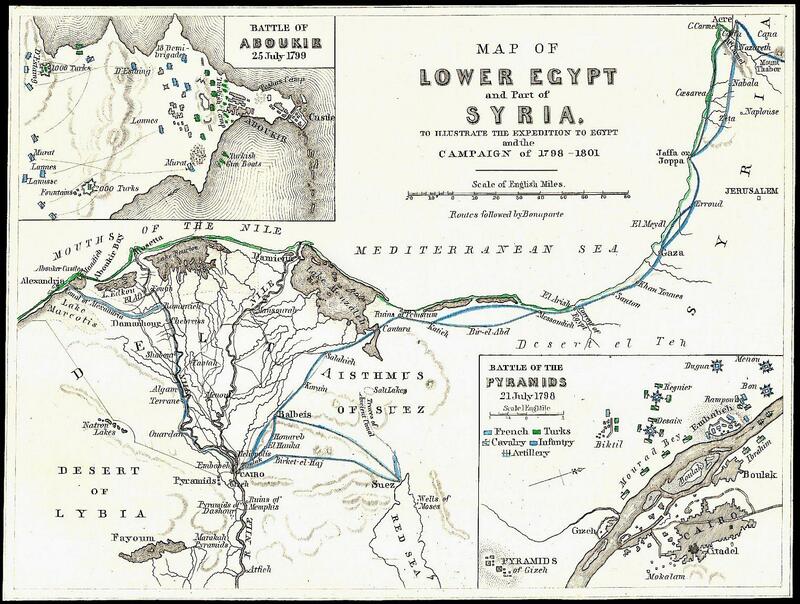 I seized the moment, and ordered the division of General BON, who was upon the Nile, to proceed to the attack of the entrenchments; and General VIAL, who commanded the division of General MENOU, to proceed between the body of troops which had charged him and the entrenchments, in order to accomplish this triple object: To prevent the body of troops from re-entering the entrenchments: To cut off the retreat of those who occupied them: And, lastly, if it should be necessary, to attack the entrenchments on the left. The instant Generals VIAL and BON advanced, they ordered the first and third divisions of each battalion to range in columns for the attack, while the second and third preserved the same position, forming always a battalion of four deep, and advanced to maintain the columns of attack. The columns of attack of General BON, commanded by the brave General RAMPON, threw themselves into the entrenchments with their usual impetuosity, notwithstanding the fire of a great quantity of artillery when the Mameluks charged them. They went out of their entrenchments at full gallop. Our columns had time to halt, and to form a front to oppose them on all sides, and receive them with the bayonet, and a shower of balls. At the same instant, the field of battle was strewed with the slain. Our troops soon carried the entrenchments. The Mamelukes, in their flight, precipitated themselves, in crowds on our left, but General VIAL was posted to receive them. A battalion of carbineers, under whose fire they were obliged to pass, made a dreadful slaughter of them. A great number threw themselves into the Nile and swam off. More than 400 camels, loaded with baggage and 50 pieces of artillery, fell into our power. I estimate the loss of the Mameluks at 2000 men, the choice of their cavalry. Great part of the Beys were killed or wounded. MURAT BEY was wounded in the cheek. Our loss amounts to 20 or 30 killed, and 120 wounded. During the night the city of Cairo was evacuated. All their armed sloops, corvettes, brigs, and even a frigate, were burnt. On the 4th our troops entered Cairo. In the night the populace burnt the houses of the Beys, and committed many excesses. Cairo, which contains more than 300,000 inhabitants, has the most abandoned populace in the world. 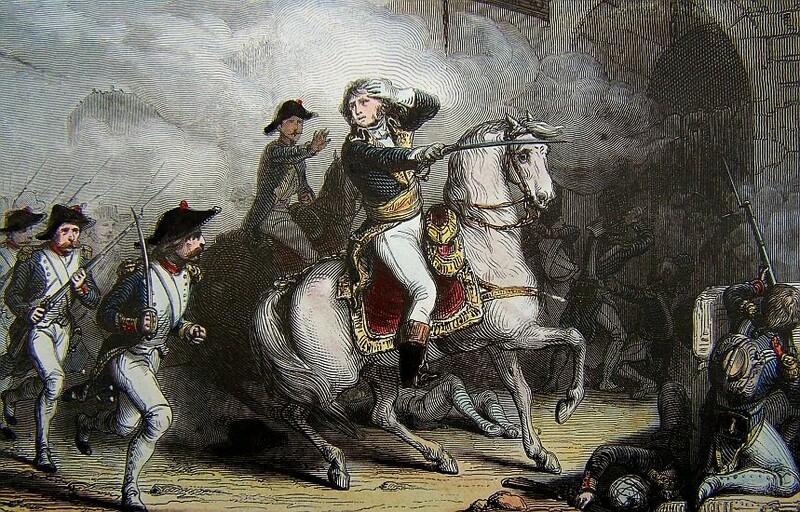 After the great number of battles which the troops I command had gained over superior forces, I thought it not prudent to praise their continence and sang sroid on the occasion; for truly this new kind of warfare required, on their part, a degree of patience, forming a strong contrast with French impetuosity. If they had abandoned themselves to their full ardour, they would not have gained a victory which was only to be obtained by the greatest coolness and patience. 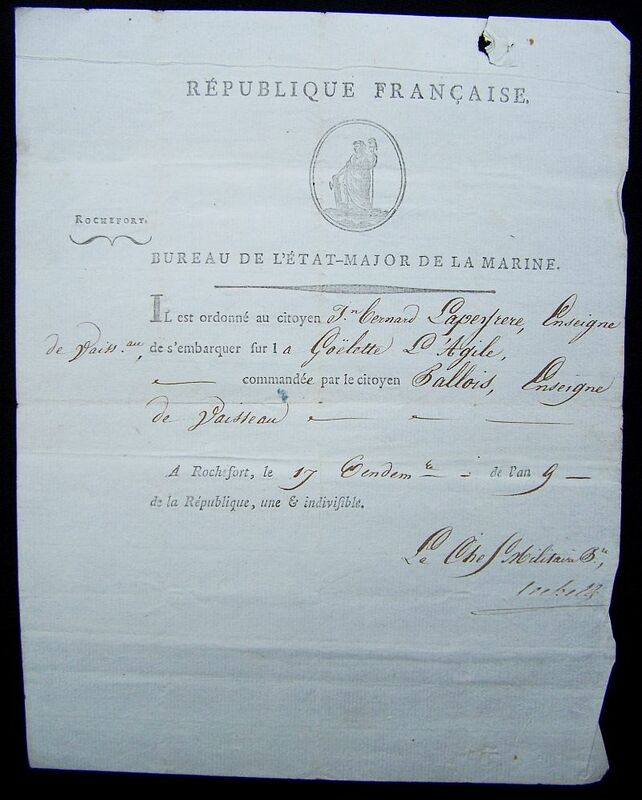 BUONAPARTE, Member of the National Institute, General in Chief, to the Exectuive Directory. On the 6th of July I wrote to the Admiral to enter the port of Alexandria in 24 hours; and if that was not practicable, to land immediately all the artillery and stores belonging to the army, and return to Corfu. I then left Alexandria, in the full assurance that, in three days, one of these measures would have been adopted. From that to the 24th of July, I received no intelligence whatever, either from Rosetta or Alexandria. A multitude of Arabs collected from all parts of the desart, kept constantly within 500 toises of the camp. On the 27th, at length, the report of our victories, and different positions, opened our communications. I received several letters from the Admiral, when I learned, with astonishment, that he remained at Aboukir. I then wrote to him again, that he must not lose an hour, but either enter the port of Alexandria, or retun to Corfu. 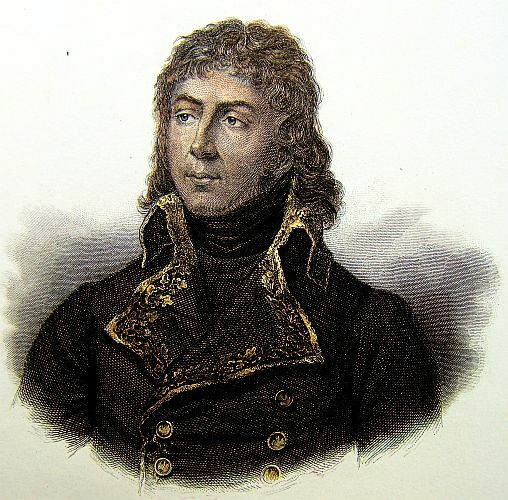 The Admiral had written to me on the 20th of July, that several English frigates were come to reconnoitre, and that he was fortifying himself in expectation of the enemy at Aboukir. This strange resolution filled me with the most lively alarms; but the time was lost; for the letter of the 20th did not reach me until the 30th of the same month. I dispatched Citizen JULIEN, my Aide-de-Camp, with orders not to leave Aboukir, until he had seen the squadron under sail. 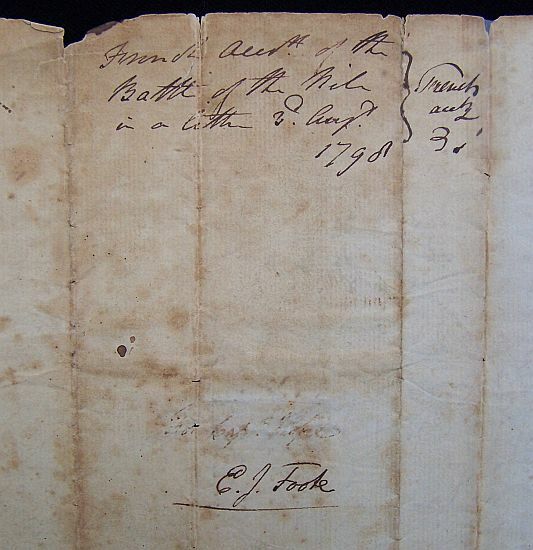 On the 26th the Admiral wrote to me that the English had retired, which measure he attributed to want of provisions. I received this letter, the 30th, by the same courier. The 29th he wrote to me, that he had at length heard of the victory of the Pyramids, and the taking of Cairo, and found a passage for entering the port of Alexandria; that letter I received on the 5th of August. On the night of the 1st of August, the English attacked him. 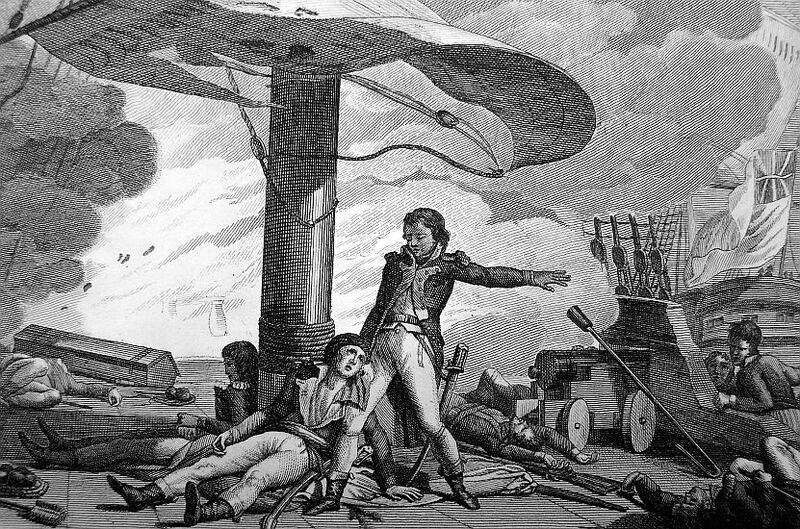 On the moment he perceived the English squadron, he dispatched an officer to appriement his dispositions and plans; this officer perished on the road. It seemed to me that Admiral BRUEYS was unwilling to return to Corsu, before he had ascertained the practicability of entering the port of Alexandria’ and that the army, of which he had received no intelligence for a long time, was in a position in which it would not be obliged to retreat. If in this calamitous event he was to blame, he has expiated his faults by a glorious death. The destinies have been despots to prove, on this occasion, as on so many others, that if they grant us a great preponderance on the continent, they have given the empire of the seas to our rivals; but how ever great this reverse, it is not to be attributted to the sickness of fortune. She has not yet abandoned us. Far from it; she has favoured us in the whole expedition in a degree surpassing all her former efforts. 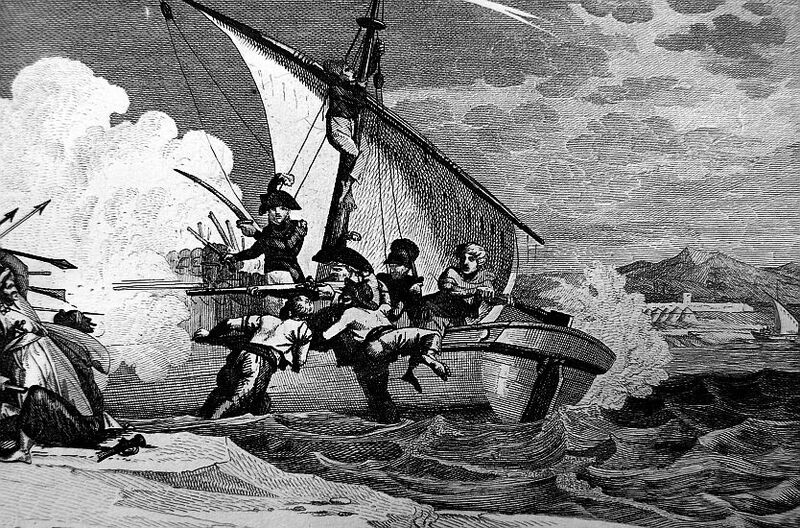 When I arrived before Alexandria, and learned that the English had been there a few days before with a superior force; notwithstanding the temptestuousness of the weather, I threw myself on shore at the risk of being wrecked. I remember, at the moment when preparations were making for landing, there was a signal in the offing of an enemy’s sail. (It was the JUSTICE coming from Malta). I exclaimed, “Fortune, would you abandon me in Only five days!” I marched all night; at break of day I attacked Alexandria with 3,000 harassed men, without cannon, and nearly with cartridges; and in five days I became master of the Rosetta, of Demenhour; this is to say, I am already established in Egypt. For these five days was the squadron sheltered from the enemy, however great might be their number! far from it, it remained exposed during the remainder of the month of July. It received from Rosetta, about the 20th of that month, a supply of rice for two months. The English, in superior force, were for ten days in these parts. On the 29th of July it received intelligence of our entry into Cairo; and it was only after Fortune saw that all her favours were become of no further use, that she abandoned our fleets to its destiny.